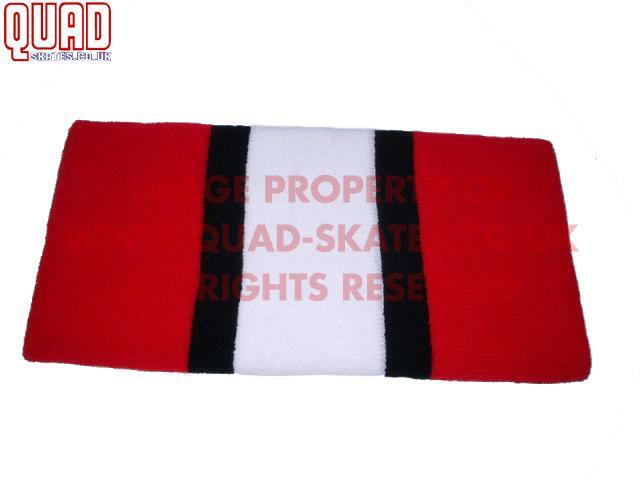 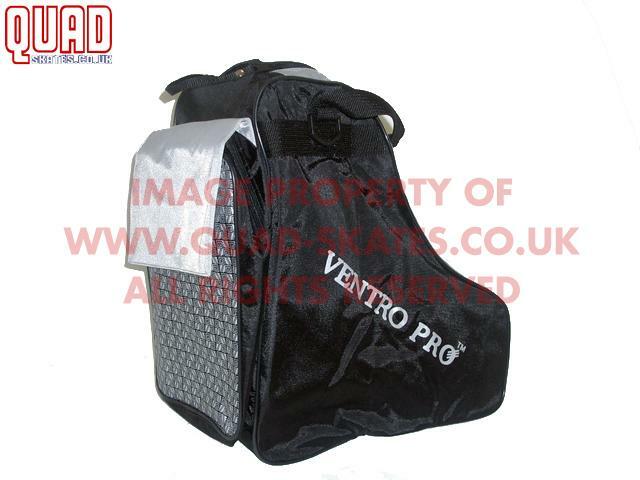 Ideal for beginner and intermediate skaters. 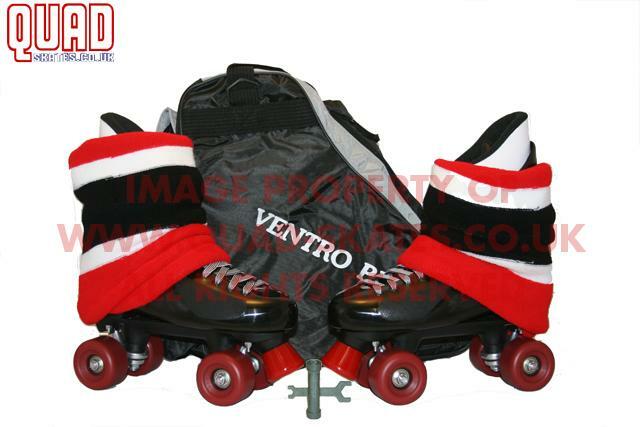 Perfect for Roller Disco and Street Skating. 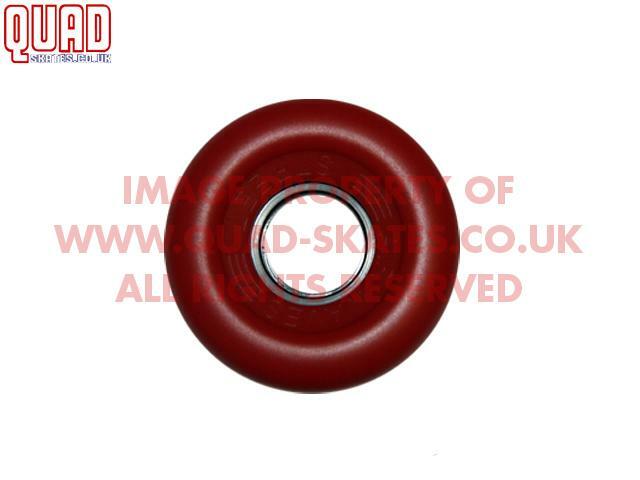 Supplied with Airwave Street Wheels 62mm diameter wheels with 78a polyurethane hardness rating. 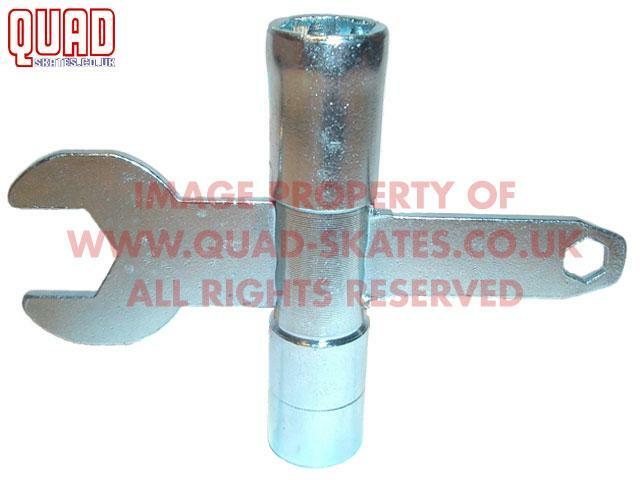 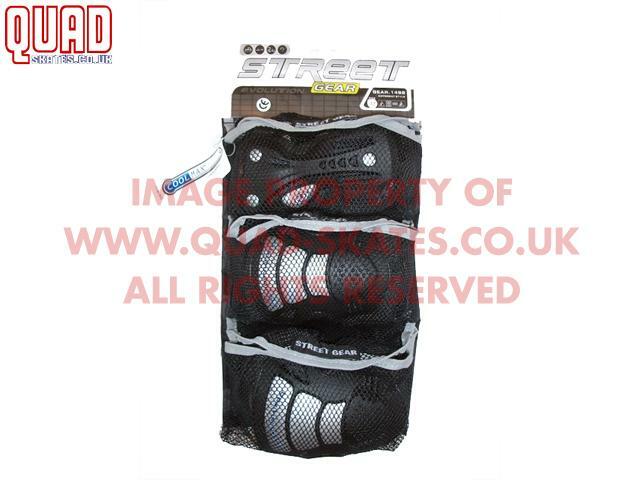 These wheels are ideal for indoor and outdoor skating for all level of skaters, making these ideal for light, general use.